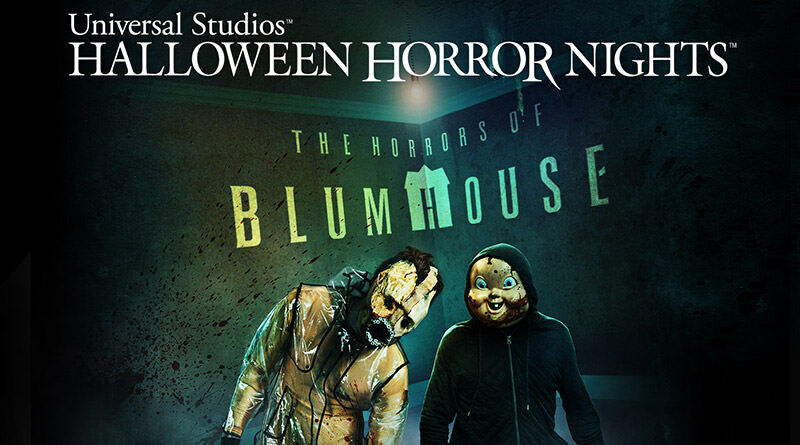 Blumhouse Productions and Halloween Horror Nights will once again continue their creative partnership in 2018 at both Universal Studios Hollywood and Universal Orlando with The Horrors of Blumhouse at Halloween Horror Nights. Last year, The Horrors of Blumhouse also scared guests on both coasts with Orlando’s version tackling Sinister, The Purge, and Insidious: Chapter 4 and Hollywood’s version representing The Purge, Sinister, and Happy Death Day. The Orlando house was relatively popular and the Hollywood house was actually one of the better houses of their event, which was plagued by budget cuts. 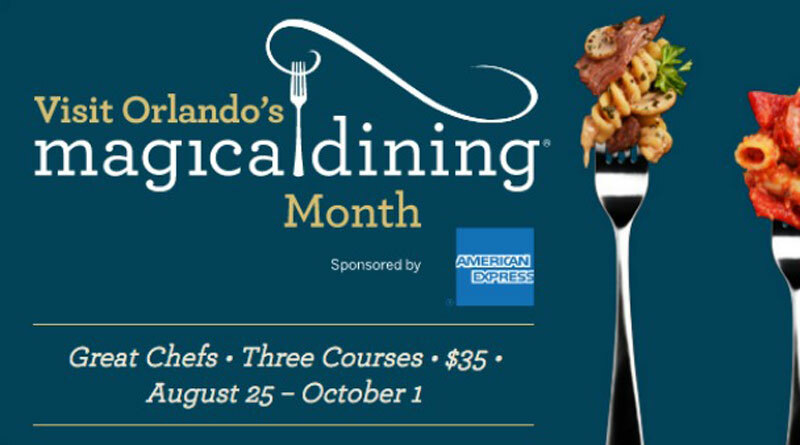 This year, Orlando will feature The First Purge as well as Happy Death Day. The First Purge focuses on the start of the annual Purge and how all crime came to be legal one night each year. Happy Death Day follows a college student who is stuck in a Groundhog Day style loop where she ends each night by being murdered by a stranger, dubbed the Babyface Killer, who wears a mask 0f the college’s mascot. Happy Death Day was by no means original, but it was actually one of the more entertaining Blumhouse movies to be released in the past year. The First Purge was… not as good. 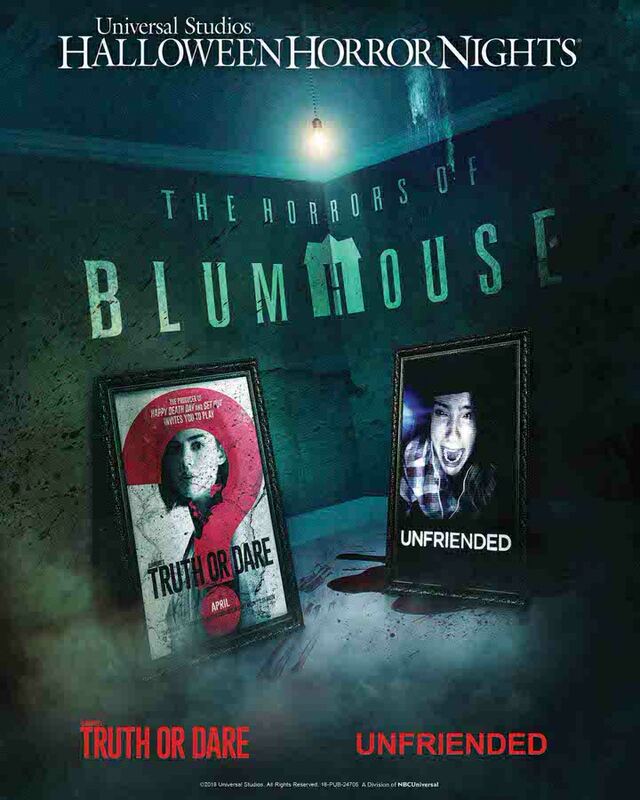 Out in Hollywood, The Horrors of Blumhouse: Chapter Two will feature Truth or Dare, which is about an ancient curse that terrorizes a group of college students, forcing them into playing a game of truth or dare where the stakes are life or death. The house will also highlight Unfriended, where guests will become pawns to a supernatural entity that has invaded a chat room, and was recently. Halloween Horror Nights starts September 14 on both coasts.